No nice bag at hand? 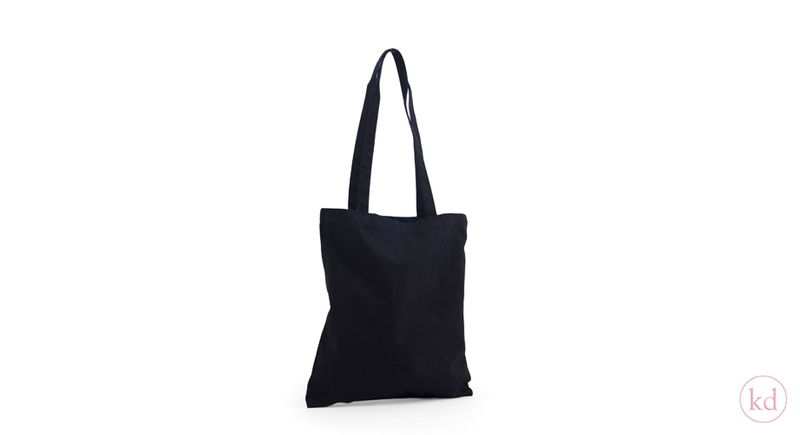 Then this neutral cotton bag might be something for you. Made with high quality cotton in a beautiful deep black color. Nice to give away as a goodie bag to promote your store, or other special occasions, your customers will definitely reuse it. Attach your favourite paper tag and you're done. We can also make them with your own design!